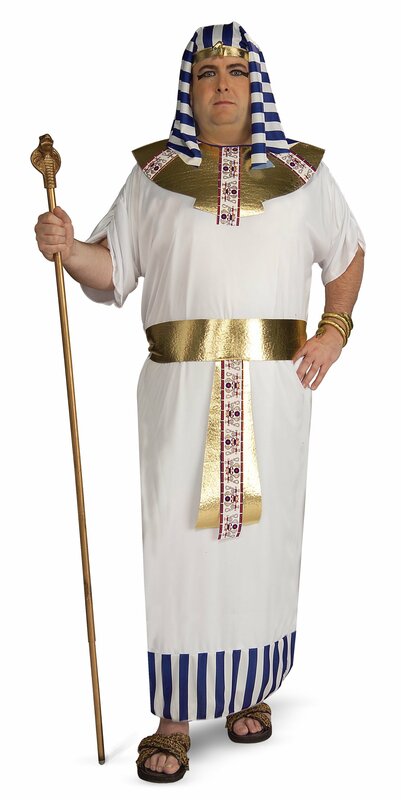 Would you like to be the lord of the party? 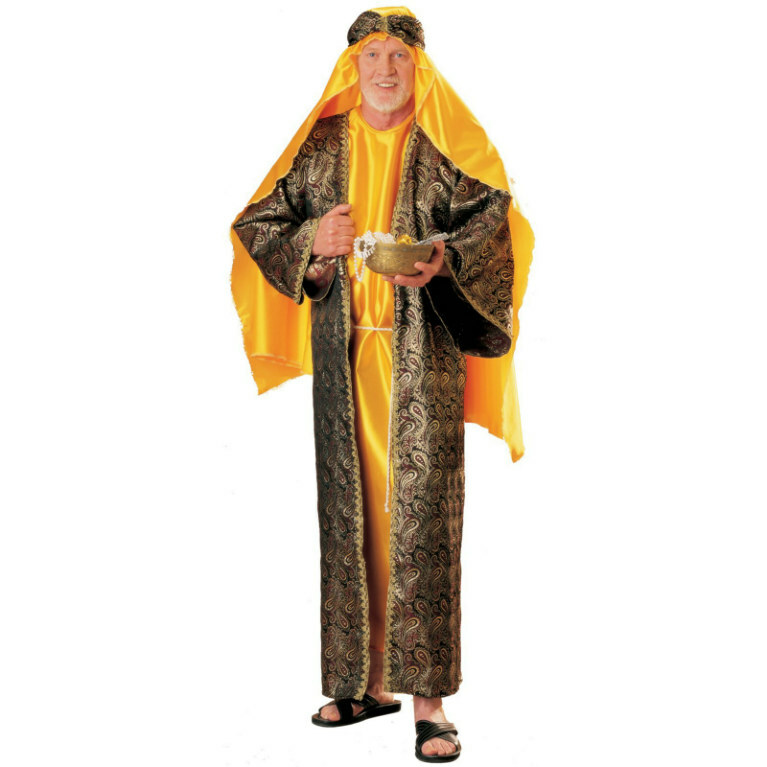 Then why not dress up in a biblical or religious costume. 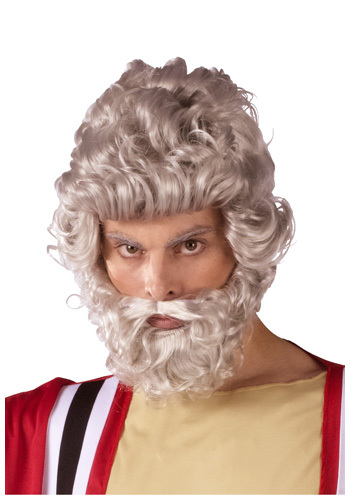 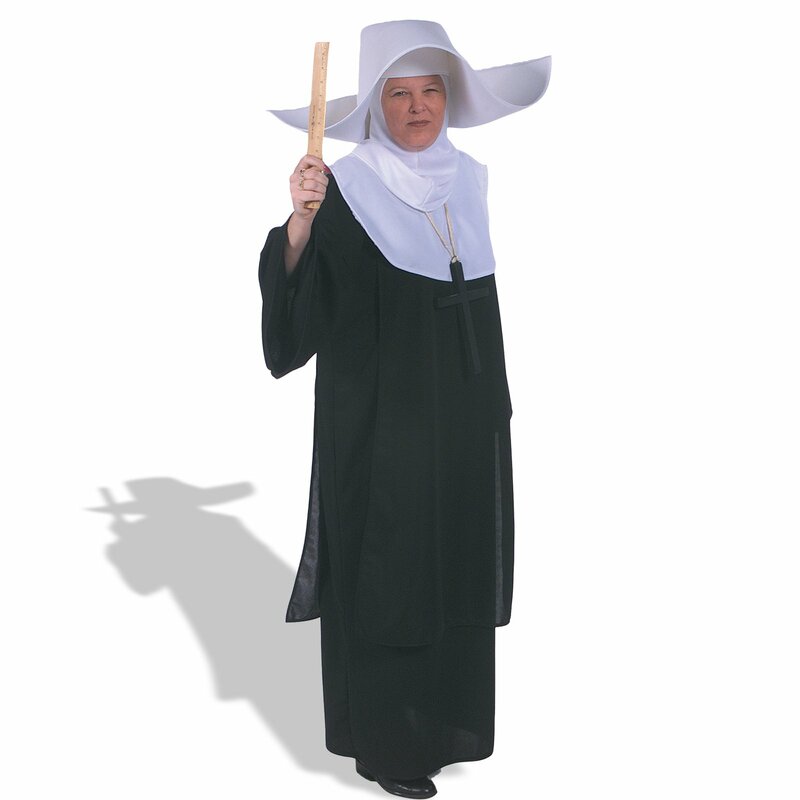 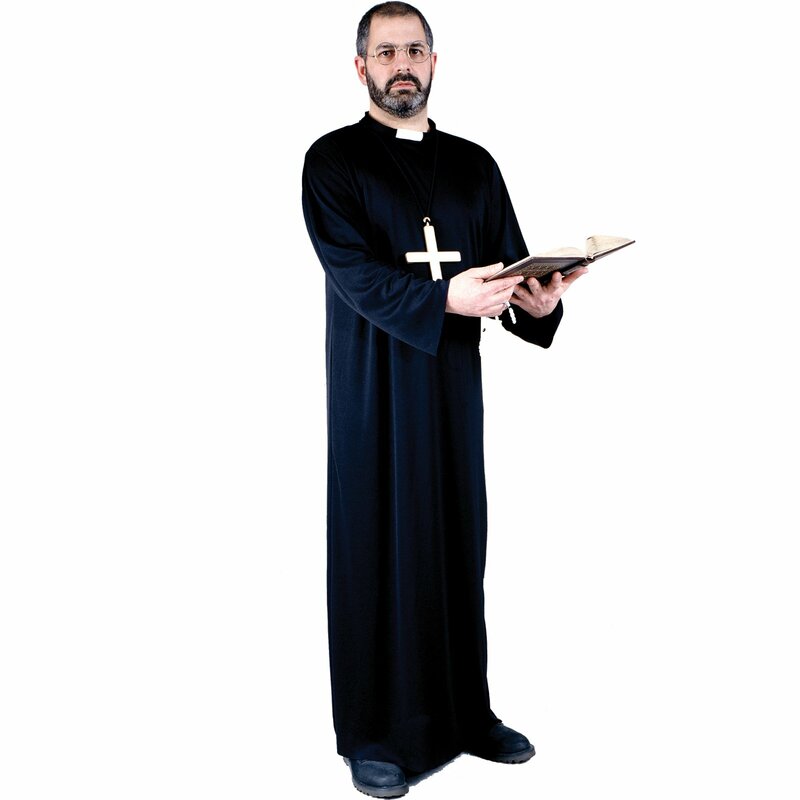 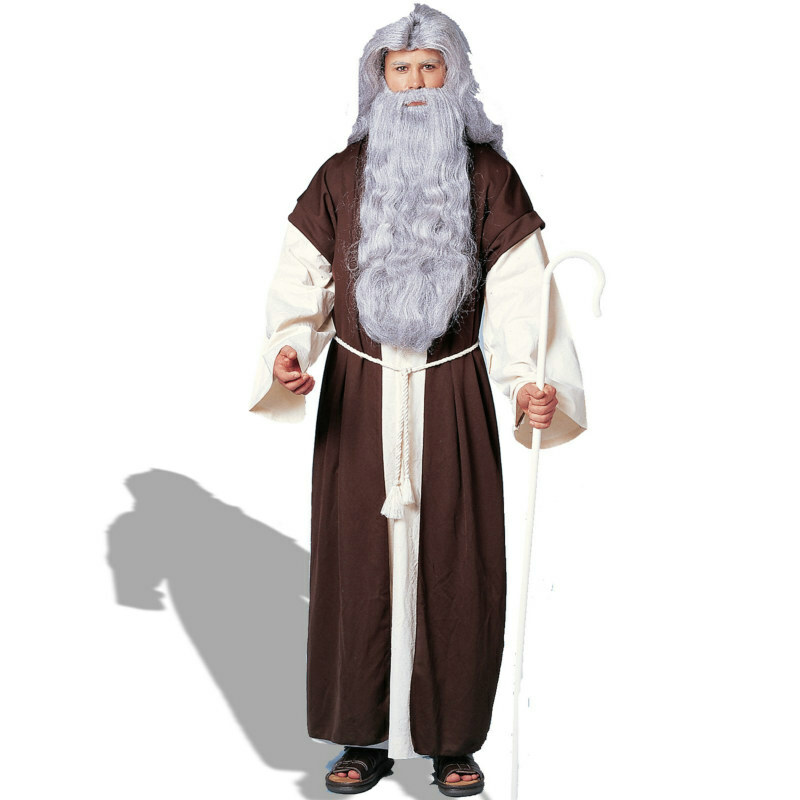 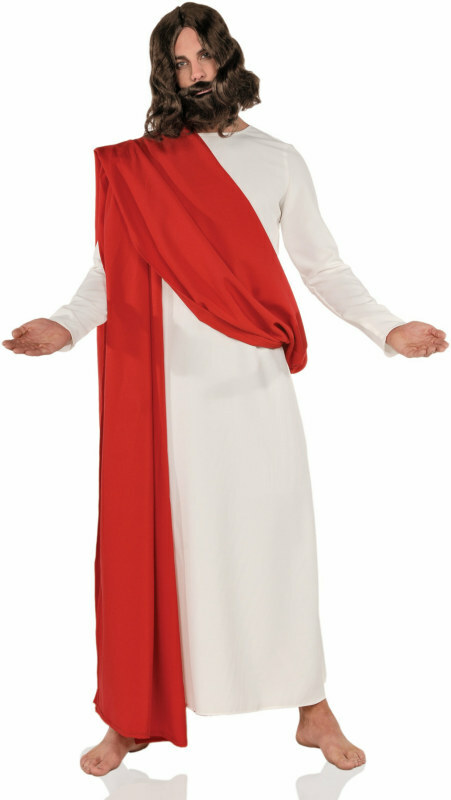 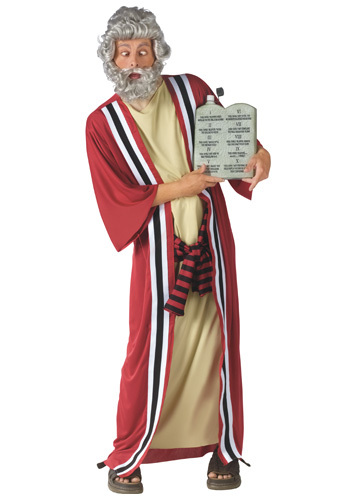 At costumeslife.com we offer a wide range of biblical and religious adult costumes so that you can dress up as the figure of your choice. 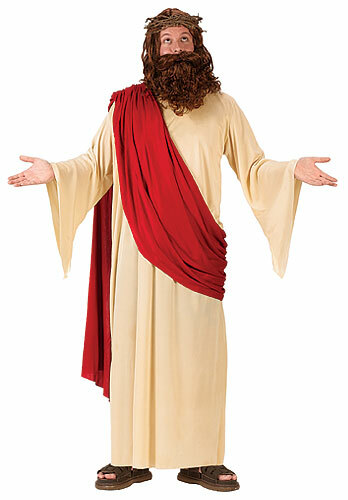 These costumes include a minister costume, a pharaoh costume, or even a Jesus, Moses or Mary costume. 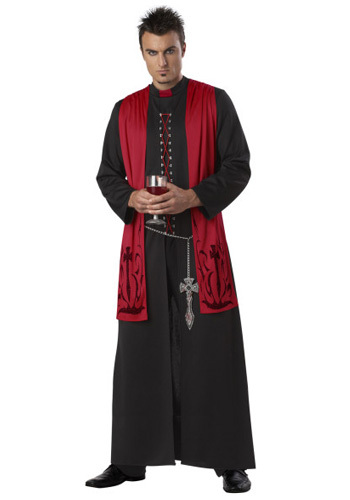 There are so many to choose from that you will find exactly what you are looking for. 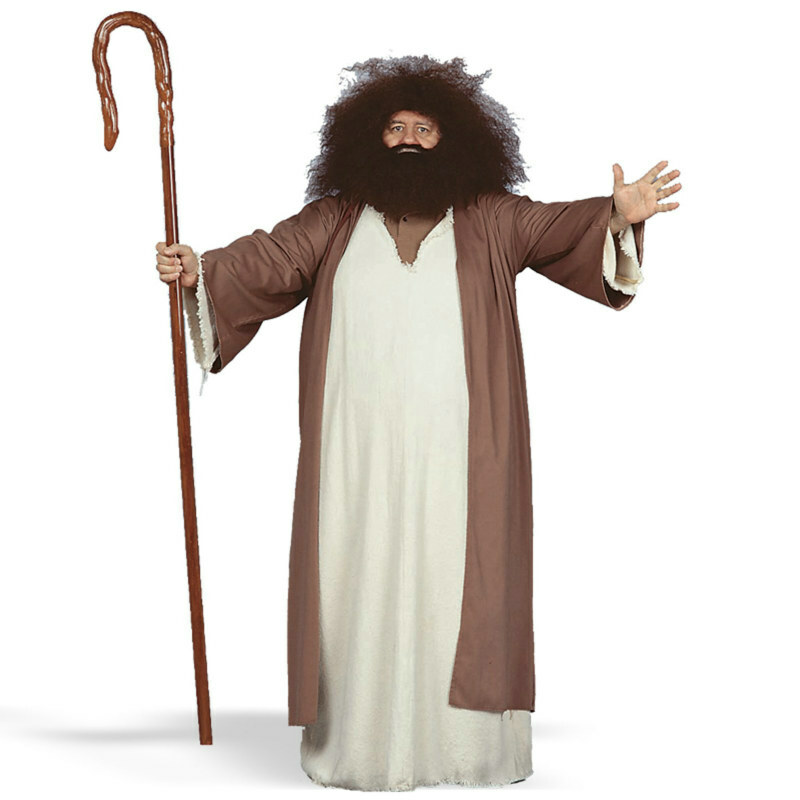 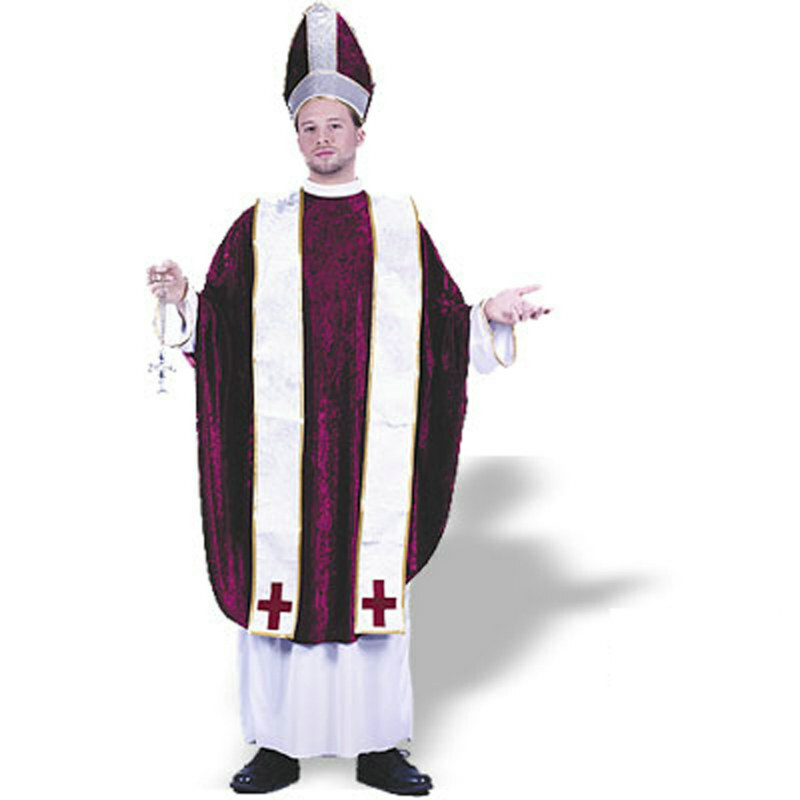 Check out our range of quality biblical and religious costumes today to get yourself the right costume for any party.